Galileo is the European GNSS improving Position Velocity and Time (PVT) information in smartphones and other mass-market devices. From Android 7 and following versions, app developers can access GNSS raw measurements, including carrier and code measurements and decoded navigation messages from mass-market devices. 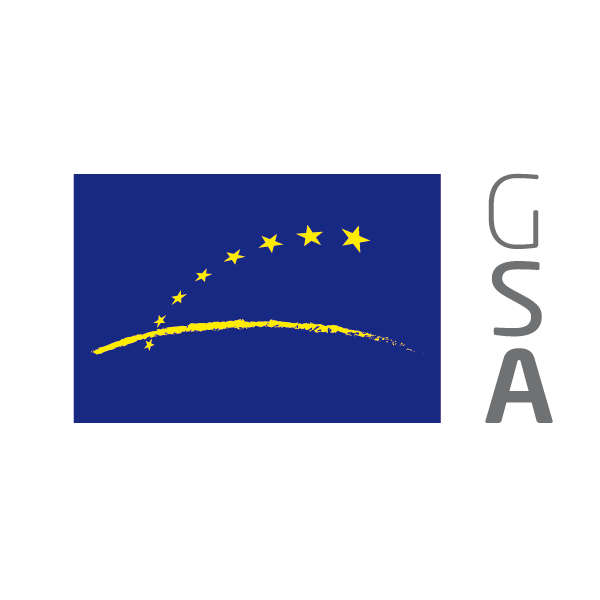 GSA has released a white paper ”Using GNSS Raw Measurements On Android Devices” describing how an application developer can benefit the most from the use of GNSS raw measurements. Currently, smartphones compute the PVT solution by fusing information coming by different GNSS, including Galileo, GPS, Glonass and Beidou. Leveraging the white paper instructions, design an app that allows you to calculate the PVT solution by employing your favourite GNSS constellations and of course Galileo! By comparing the data obtained by single satellites, propose selection algorithms for satellites constellation based on different criteria. The application should be intuitive, of smooth usage and potentially represent an interesting educational tool. You may also define the business model for your solution to ensure its viability.